Websites that are vulnerable to attack are the ones that have been poorly managed. 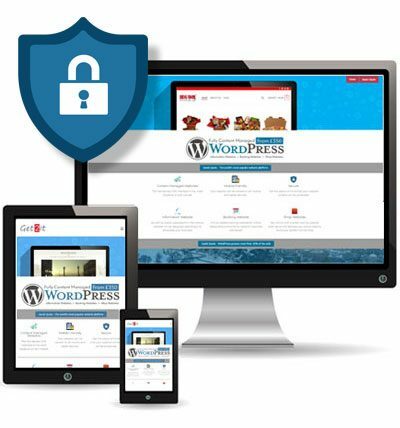 We work with clients who want peace of mind knowing that their websites will remain visible online, secure and up to date with the latest digital technologies. Using our expertise, we give our clients the peace of mind. We test all the latest module patches and keep up to date with the latest security news from the major website vendors. And we’ll even update websites we didn’t build. Our trusted web service maintenance packages will be tailored specifically to your needs and can include.